My purpose is to create magic. . .
Each piece was made with pure love, sheer joy, and the highest of intentions. I focus on spiritually infusing each and every piece. ​It is my goal that you look just as amazing as my jewelry will help you feel. 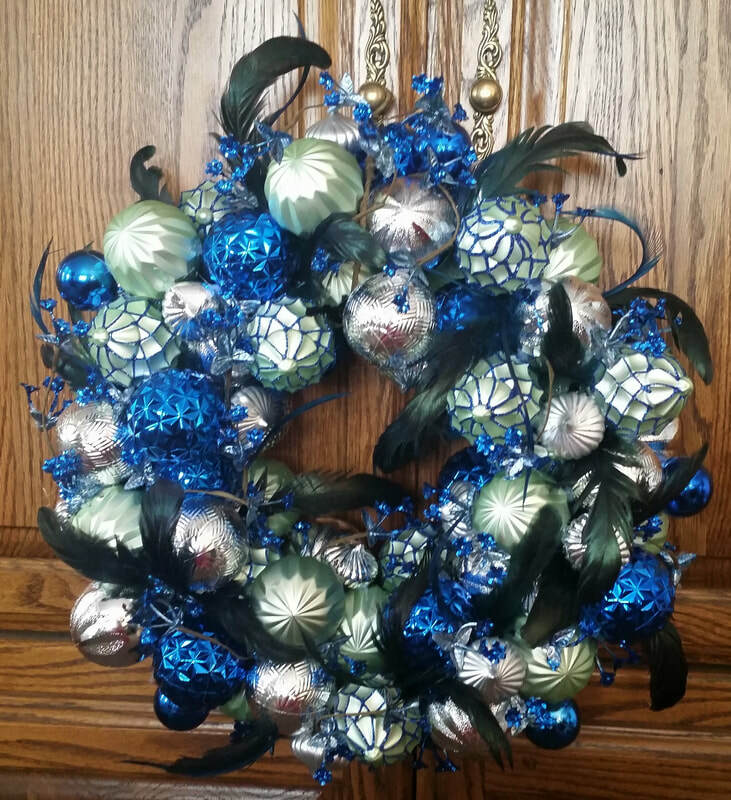 My latest collection is all about jewelry for your walls. . .Ornament Wreaths! By clicking the title below, you will be taken to the accompanying blog post which also includes all of the beautiful pieces that I have created for this very subject. ​taking you to that item in my​ Etsy shop, peacelovebeads​. You can also click the "Etsy Shop" link above to be taken directly there. To find blogs and creations both past and present, hover over the, "Shop Creations by Category" link, click on the title that strikes your fancy, and read and shop to your heart's content.